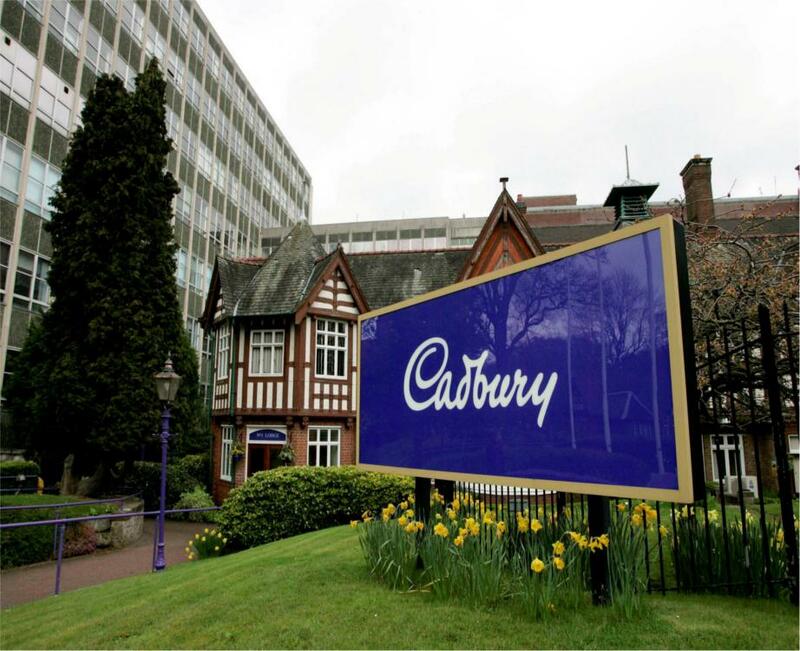 The company which took over Cadbury has denied breaking a promise to keep Dairy Milk production in Bournville. Synonymous with British chocolate, Dairy Milk was first manufactured in 1905 at the then Quaker company’s iconic factory in the Midlands. But if you pick up a 300g bar from the shelf, it was probably made almost 1,000 miles away from its birth place, in Wroclaw, Poland. 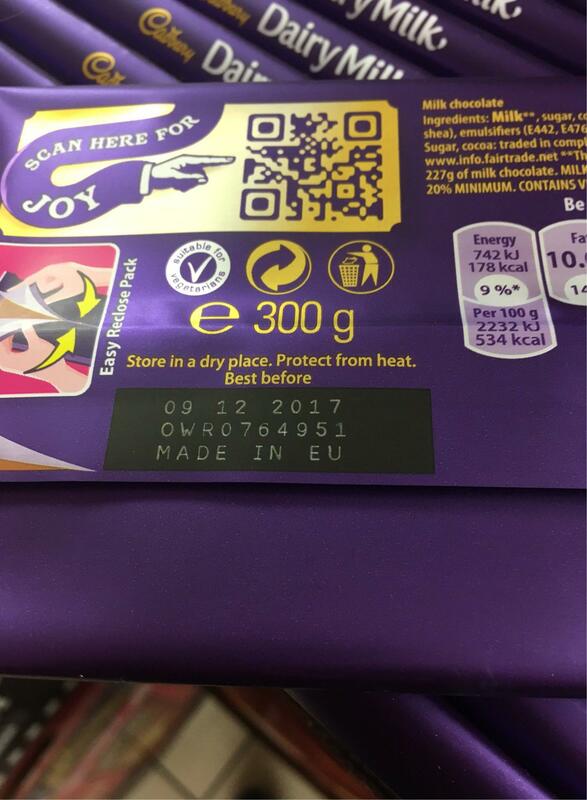 An investigation by the Mail on Sunday showed that both 95g and 300g bars were on sale with a barcode signifying they were being made outside the UK. However, Mondelez, the company which now owns Cadbury, denied that they had permanently moved where any Dairy Milk bars were produced. A spokeswoman for the company told Metro that the 95g bars were only made in Wroclaw temporarily while a £75 million upgrade to the Bournville factory was completed. They said they had to make them elsewhere while new lines were installed at the Bournville factory and others upgraded, to ‘increase capacity at the side and therefore make more Cadbury chocolate there in the future’. ‘We would like to reassure consumers that any claims that Bournville is no longer at the heart of Cadbury production are wholly untrue,’ a Mondelez spokeswoman said. Production of the 95g bar had now ‘moved home to Bournville’, they said. ‘The 300g bar is a new size for the UK launched just six months ago and it simply hasn’t been possible to make this bar in Bournville because the factory is just too busy making our other Cadbury products, including the classic Cadbury Dairy Milk range, Wispa, Roses, Heroes, Cadbury Creme Egg and many more,’ the spokeswoman added. Mondelez has been criticised recently for a number of changes to their products, including an upcoming increase in the price of Freddo bars and withdrawing from the Fairtrade scheme. However, it looks like when it comes to Bournville at least, the factory is safe.